The 2nd single from our upcoming album Psychic Harmony! This song is our summer night’s dream! Beautiful airy melody with lush harmonies swinging out on the bay. The feel of tranquility and universal harmony with a luxurious jazz trumpet accompanied by oh so sparkling synthesizers leading you towards the astral level. Why not give it a go! Our new album “Psychic Harmony” will be out on June 7th and pre-orders are up! The physical formats are CD & LP and you can get the LP in black,bone white or purple/green! On the flip side of the days of northern darkness are the endless sub-Arctic summer nights, where the midnight sun never sets and Finnish nightlife is brilliantly illuminated. Here happiness has a deeper meaning. 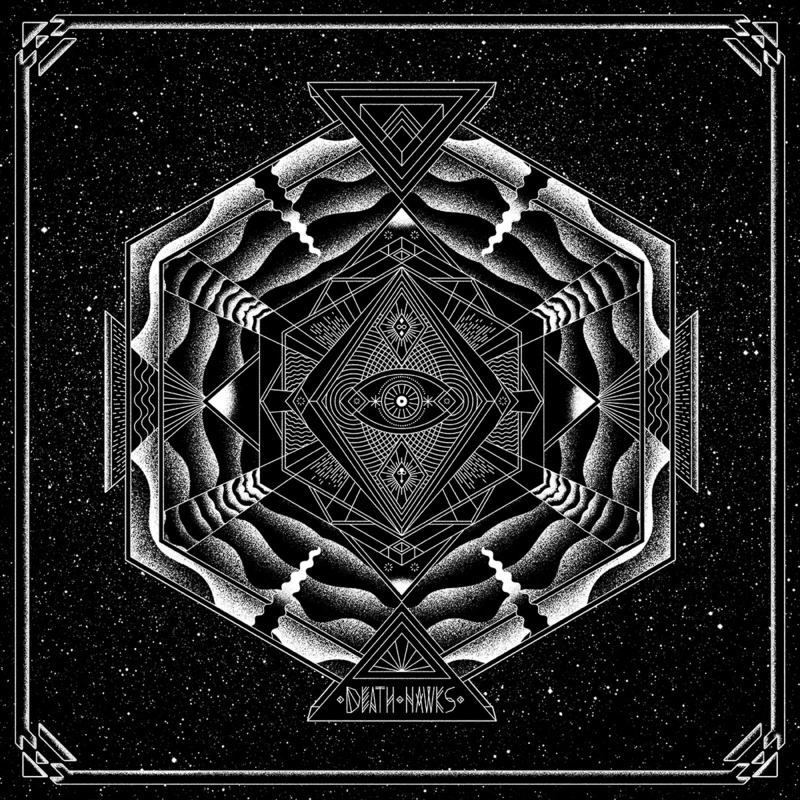 This is where Finland’s Death Hawks have spread their unique wings, phoenix-like, on their fourth full-length album Psychic Harmony. Stemming from a rich foundation of euphoric stage shows that has seen the band electrify and joyously anaesthetise their audiences at home and abroad over the years since their inception in 2011, with luxurious synths, psych-blues and climactic jazz sections, this is the quartet’s bravest and most eclectic trip into the unknown so far. If The Line Of Best Fit called their second album “ An uncommonly brave and successful reinvention,” Psychic Harmony takes Death Hawks into the next stratosphere. 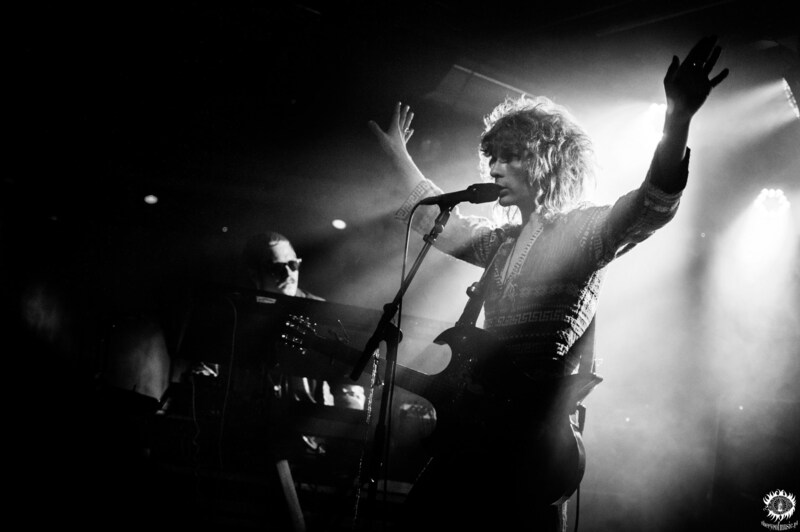 Among the top 10 finalists for the Nordic Music Prize in 2013 and nominated for a Finnish Emma award in 2014, Death Hawks have been close to the hearts of industry critics and fans alike for many years now, for their ecstatic live sets and entrancing harmonies. Cutting their teeth touring with bands such as Circle, relentlessly honing themselves as transcendent spirit-guides of deep psych rock, their new album sees Death Hawks take that mantle and bravely head out into uncharted waters. As if Sophia Coppola got high with Wes Anderson on the Finnish archipelago in late summer, with the cerebral futurism of their nordic disco countryman Jori Hulkkonen remixing Piirpauke or Wigwam as their soundtrack, Psychic Harmony is a journey into the meaning of euphonic connection itself. It’s boldly cinematic, but their soundscape movie is a genre crash of beautiful alienation, stranded on a desert paradise full of surreal life-forms. Featuring guest appearances by Pekko Käppi on bowed lyre and violin, and lush vocals by Nicole Willis on I Am A Tree, Psychic Harmony is an opulent vista. 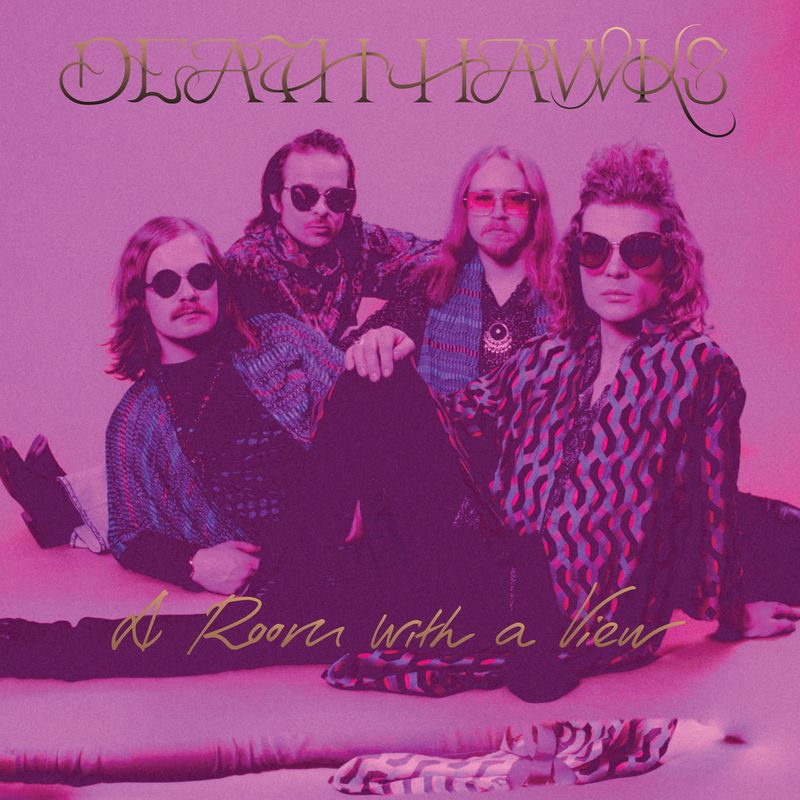 This is personal psychedelia, with lyrics that reference a blissful state of metamorphosis, like “step into a new world,” the enlightenment of ” a new beginning” and “dancing in a spiral of change,” Death Hawks have come into their career stride, finding their own personal groove and sense of rhythm on this re-defining album. 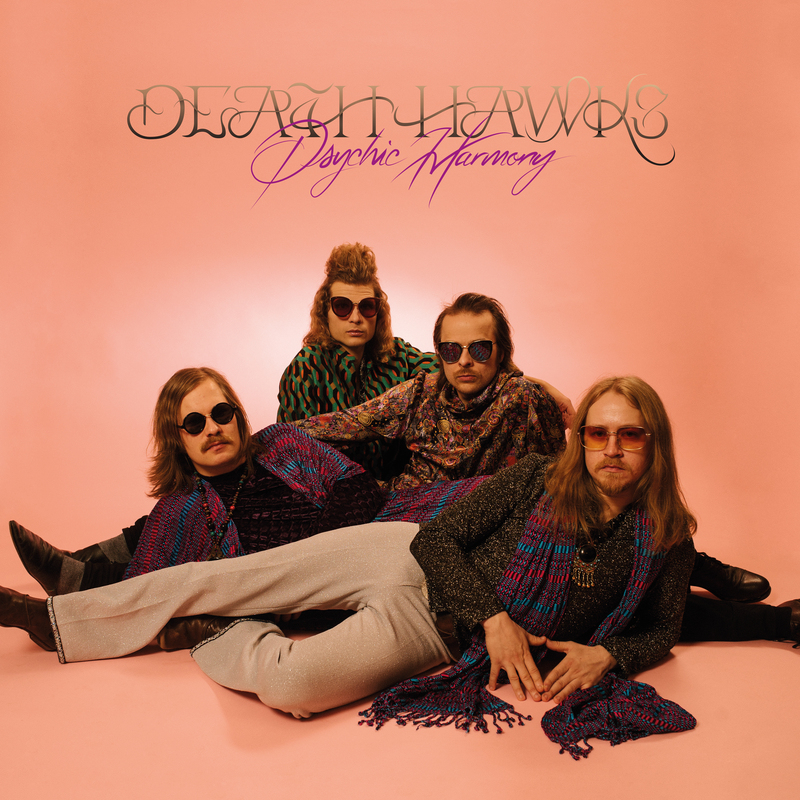 Jewels of Finland’s rising music treasures, Death Hawks are soaring with Psychic Harmony, and your sonic flight on their sound waves will connect you to higher vibrations. 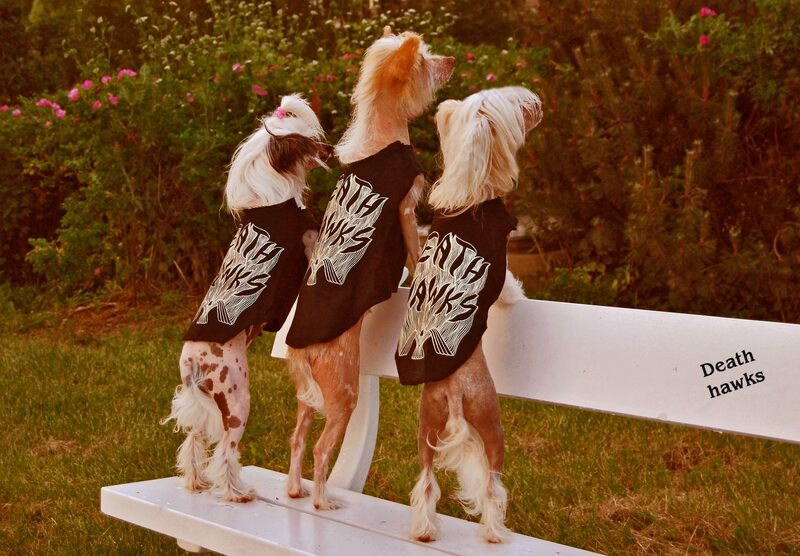 Death Hawks are out there on their ocean of sound, ready to lift you up when you feel like you’re slipping under. What an ending for our touring year!! G Livelab last Saturday. You people are just wonderful. A massive thank you for coming to our shows! Here’s a bunch of good looking photos. 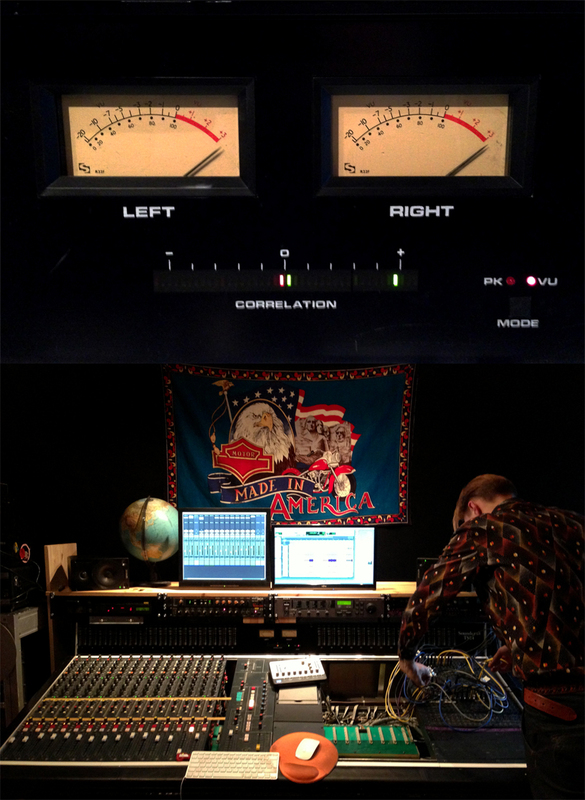 THIS is what the front cover of our new album looks like! Art direction & design by PENABRANCA. And to all of you who likes vinyl records, a bit of luxury..
It’s going to be a gatefold vinyl with extra heavy cardboard sleeves including a download coupon! So OLD SCHOOL SLEEVES! Deluxe. Release date: Friday the 13th, September 2013.